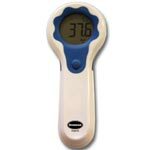 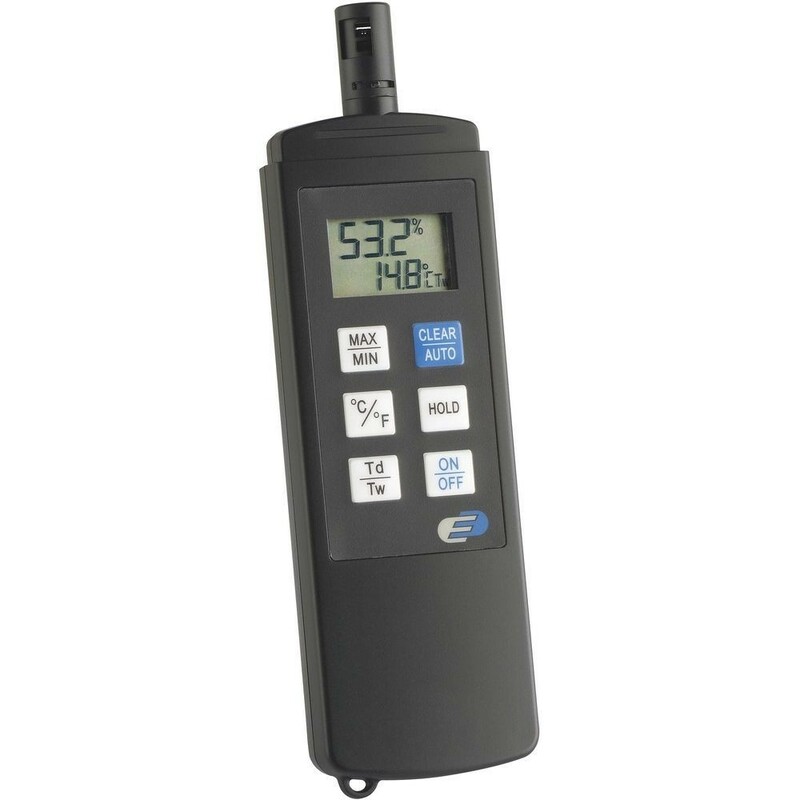 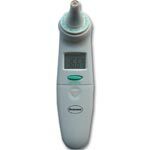 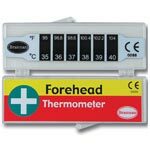 Dew point Pro temperature and humidity reader displays current readings including wet bulb temperature and indication of dew point. Unit also has a minimum maximum function. 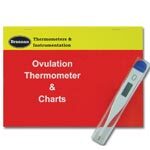 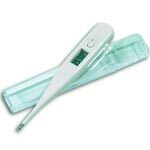 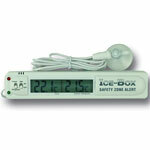 Item can also be calibrated before purchase or you can calibrate it +/- manually if required.